Broad Green LOCKSMITH SERVICES - WHY US? We ask questions to assess what the problem is and would inform about costs before the locksmith is dispatched. 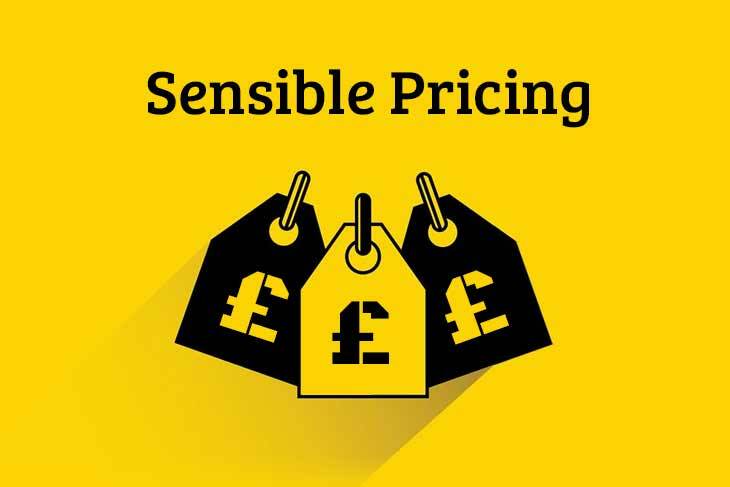 Our prices are competitive, fair and very clear what prevents any unwanted surprises. At Broad Green Locksmiths we aim to deliver best value for money without compromising the quality of the supplied products. We treat every job as if it was done at our own house. We are open 24 hours a day and our Broad Green Locksmith is always ready for dispatch. So if you need emergency door opening, locks replacements or repairs, broken key extraction, emergency lock replacements look no further. You can count on us to be with you in as little as 20-30 minutes and deliver a prompt and friendly service. Our locksmiths always call the customers when on their way, so you would always know when to expect them to arrive. Broad Green Locksmiths can realign or repair a wide range of UPVC products including doors, windows, locks and handles. 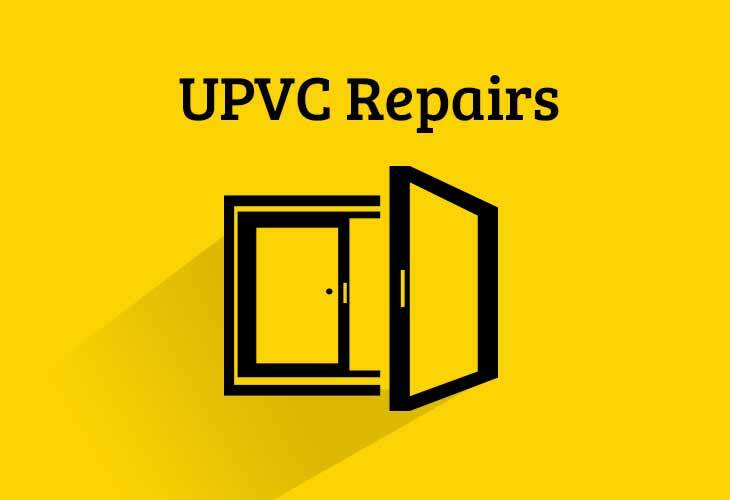 If you are unsure if your UPVC door lock is up to date, need to change it or upgrade, please give us a call now. We will be happy to give you an advice and free quotation over the phone or get an engineer to your door in less than 30 minutes. We specialize in all types of UPVC work, whether your door or window can’t be locked or opened, if you have droughts, lost your keys, your key no longer work or if your door is hard to lock or sticking. Here at Broad Green Locksmiths we have an expertise and a UPVC door lock specialist is always at your service. If you have lost your keys, need to gain access to your garage, change a lock or want to upgrade the security, look no further. We supply and fit various types of garage security products, locks and handles. 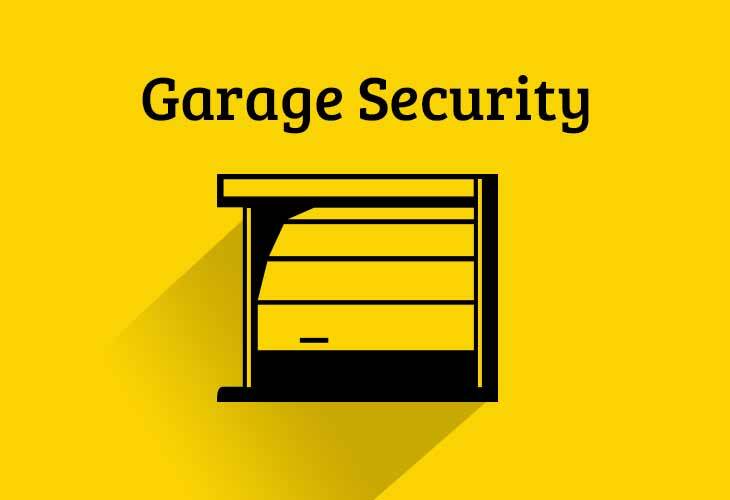 Our locksmiths are equipped with high quality, battery operated tools offering garage defender installations to the most remote garages without any power supply. We stock all major garage door locks like Henderson, Cardale, Era, Master, Garador or Gliderol. Residential, Commercial, Emergency Locksmith in Broad Green. Our team of professionals would be glad to help whether you need a commercial or residential locksmith service. 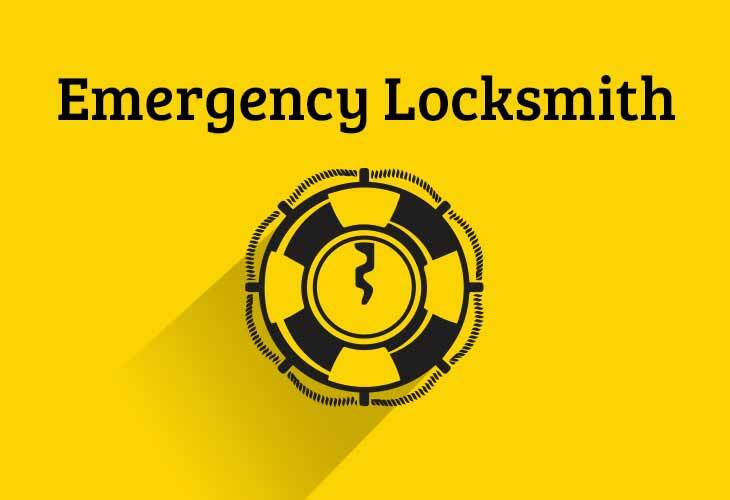 We specialise with all aspects of emergency locksmith jobs, lockouts, locks changing and fitting. Our qualified locksmiths carry an extensive range of locks to fulfil all the needs you might have. "Replacement of locking system on front door"
I had problems opening my front door on Saturday. Locksmith came and ascertained what the problem was, but was unable to complete the job as he needed a particular part. He advised that he would not be able to get the part until Monday, when the supplier opened. We agreed a time for him to return and complete the job. He came back to finish the job and ascertained that the door had slipped on its hinges. He then adjusted the door and checked that the locking system was working correctly. He kept me informed throughout the process regarding what he was doing. "Fitted new locks to front door"
My tenants were burgled and so I wanted the locks changed asap. Simon was able to attend within 24 hours and did a great job at a good price. He gave good advice on what should be fitted. And is very pleasant to deal with. I was impressed with the service and would not hesitate to recommend. "Lock realignment, checking all the locks"
Simon was available to work on a quick call out job. Was prompt, very quick with what was a complicated job - and really very reasonable price wise. He actually quoted more than I paid. He is a local businessman and trust worthy. One of our clients needed there locks changed ASAP and within 2 hours, I had price, job done with photos and invoice sent. Would recommend the company!! Simon was very helpful, efficient, polite and very accommodating. Wasn't told congestion charge would be applied on our initial conversation but before the job started was informed so all was fine. Simon was courteous, prompt, efficient and friendly. He gave an accurate estimate of the cost before coming and explained what he was doing. The work was done quickly and with no mess! Would thoroughly recommend. How long will it take for the locksmith to complete the job ? Times can vary depending on the job, for example a mortice lock change on average would take around 45 minutes, but a Yale lock could be repaired or replaced with in 20 minutes. WE OFFER 12 MONTHS WARRANTY ON LABOUR AND PARTS . All of our locksmith services come with a complete 12 months full satisfaction guarantee. If any issue arises with a lock we installed or any other service that we provided we guarantee to solve the issue to provide the best and most complete service possible. Will locksmith have all the parts on the van? We can fit or replace all types of locks including certified deadlocks and sashlocks complying with the insurance policies (BS 3621), nightlatches, rim, euro, oval and high security cylinders, garage locks, window locks and all UPVC locks. Our locksmiths carry them all, most jobs can be completed in one visit and there are always few options to choose from. All the locks supplied by us are covered with 12 months warranty. Do your locks conform to British Standard? We moved in a new house, should we get new keys? Yes: if you don't know who else owns a key of your home you are potentially at risk. Think about it, a previous houseowner, babysitter or a family member of the previous owner may still own a duplicate key to your home. In case you are not 100% sure we advise to either rekey the existing locks, which can be done relatively cheap in most cases, or to completely replace the existing locks. Call us for a free advise on the best scenario for your specific situation. of the channels below. We will respond As soon as possible! Thornton Heath Locksmith is a trading division of SMR Locksmiths Ltd.